Student housing is an essential part of the college experience. It becomes a cocoon, allowing students to grow from the rowdy teenager they were into adulthood. Student housing certainly has both perks and problems. 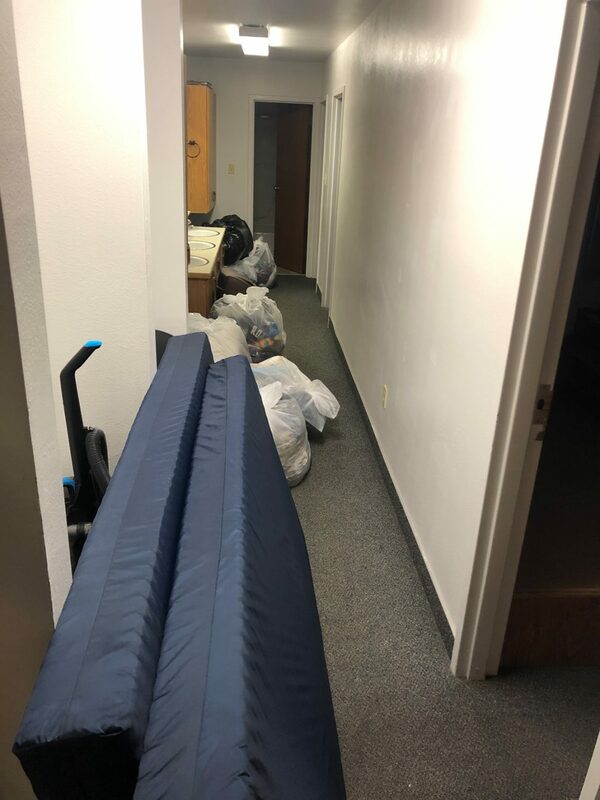 Utah State University Eastern student residents recently experienced one of the biggest problems resident life could offer: bed bugs. Bed bugs are a pretty common pest among student dorms across the united states. They constitute an unfortunate situation for student residents and residence life administrators. Unfortunately, they are somewhat unavoidable with hundreds of students traveling to different destinations and potentially bringing back these nasty critters. Residence life brought an extermination team to handle the situation. Normally that would’ve been a welcomed solution for the Burtenshaw residents, but the news didn’t spread to all of the affected students. Many woke up to a banging at their door early on the morning of March 7th with the instructions to bag and tag all of their belongings to prepare for the chemical spray. If everyone is cautious about these issues, student life will be more pleasant in the long run.